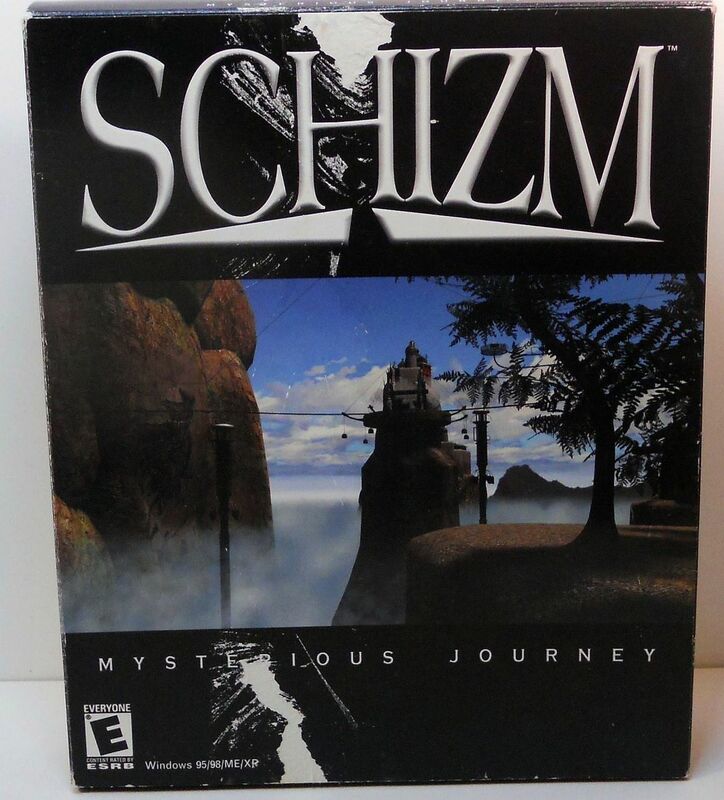 Schizm Mysterious Journey is set in a relatively near future, the first-person graphic adventure which confronts the player with a captivating theme for its puzzles. Written in collaboration with science fiction author Terry Dowling, the story begins in the year 2083 as human beings first land on the world of Argilus. 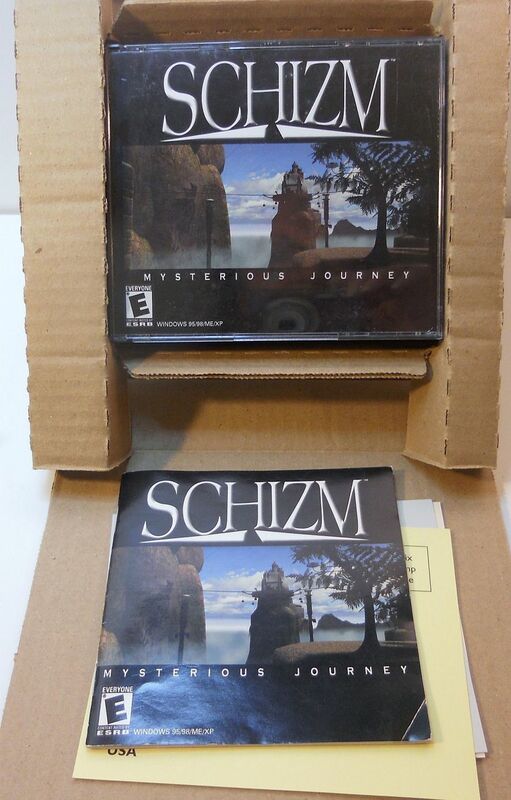 Set in a relatively near future, the first-person graphic adventure Schizm: Mysterious Journey confronts the player with a captivating theme for its puzzles. Written in collaboration with science fiction author Terry Dowling, the story begins in the year 2083 as human beings first land on the world of Argilus. 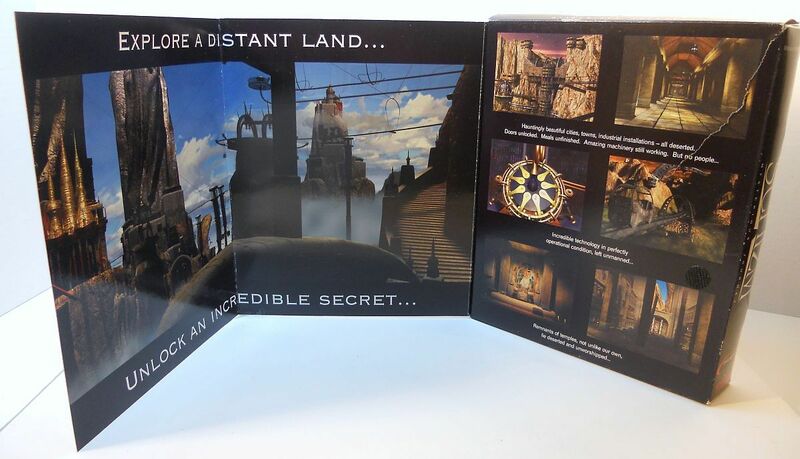 The strange planet is home to well-constructed buildings and industrial infrastructure. Entire towns and cities exist on the planet's surface, but there is no sign of any remaining inhabitants. 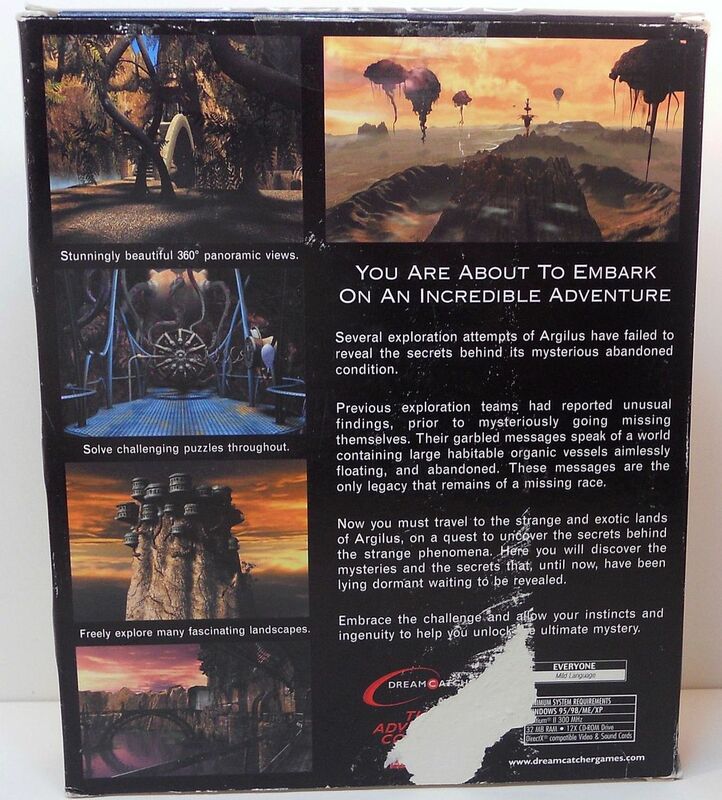 Doors are left open, projects half-finished, and machinery still in working order, yet Argilus appears completely deserted.Schizm adds a few twists to the conventional 3D point-and-click adventure by involving two different protagonist characters, both controlled by the player. Stunningly beautiful 360 degree panoramic views. Freely explore many fascinating landscapes.